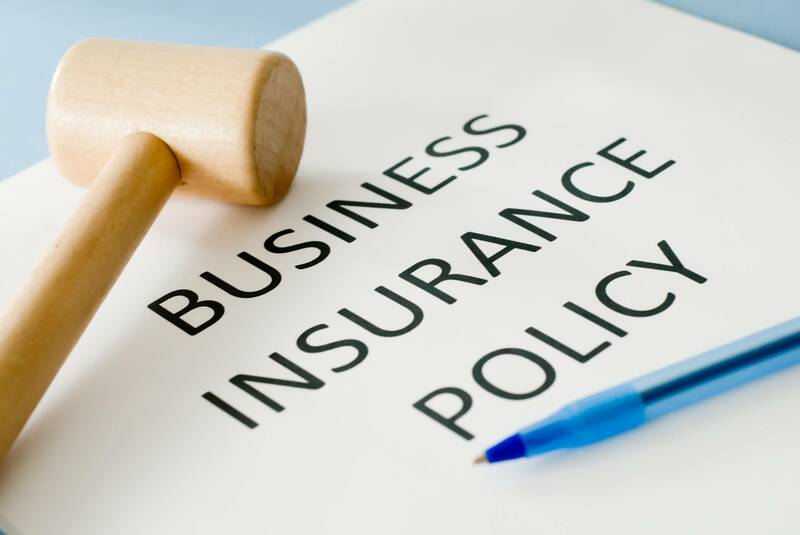 Florida Design Insurance is an insurance specialist for business owners of all sizes. We specialize in insurance for Engineers and insurance for Architects. By narrowing our focus to Engineers and Architects we are able to partner with insurance carriers that offer specific products tailored to the unique needs of the design professional. We offer liability insurance, particularly liability insurance for engineers and architects. 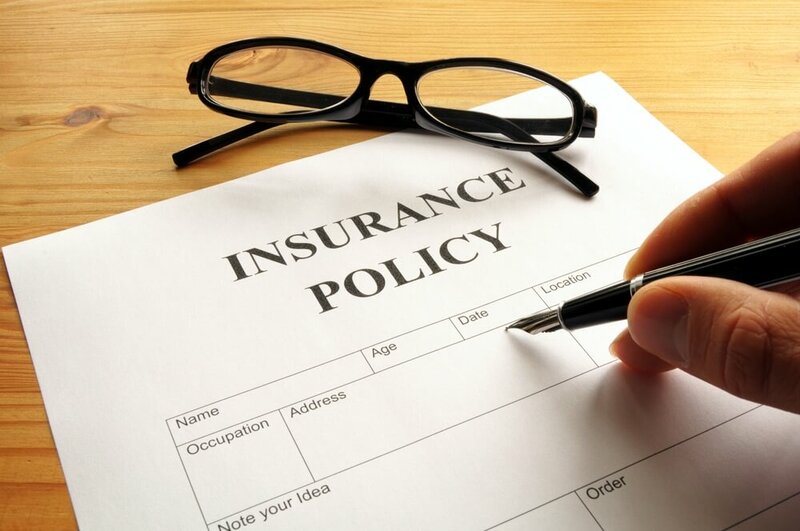 We offer professional liability insurance and we are both insurance agent and insurance broker. Engineering insurance and architects insurance isn't just our specialty, it's what we do. FDI is an authorized agent of the only insurance program designed by Engineers for Engineers.